If you’re a fan of iconic fashion house Louis Vuitton, this free exhibit is a must-see. The time capsule explores the brand’s history including pieces from their archive, which dates all the way back to 1854. 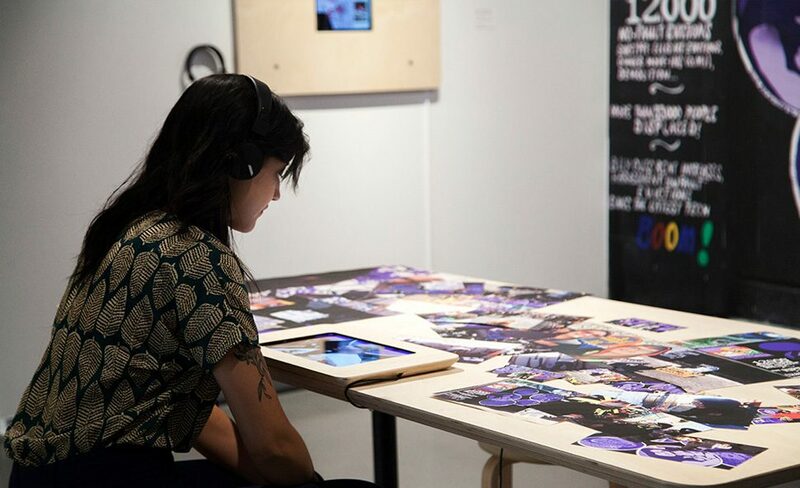 Experience a multi-sensory installation with work from both musicians and visual artists. The funhouse is located inside a 1950s grocery store in Kensington Market giving the entire experience a hint of retro flair. Head to Wychwood Barns this Saturday for a special addition to their weekly farmer’s market featuring the work of Toronto-based artisans and makers. OCAD’s Onsite Gallery will be hosting a panel discussion exploring their most recent exhibition, Diagrams of Power Dialogues #2: Urban Space, Data, Resistance and Community-building. Panelists include Assistant Professor of geography Joshua Akers, researcher and activist Terra Graziani and artist and educator Sheila Sampath.